It's crunch time in the Vitalist Blast T20 competition as 8 sides compete for a spot at Finals Day on September 15. Your favourite team may be already be out of the competition, but GM fans will be safe in the knowledge that as many as 14 GM players will be involved in elimination matches this week. 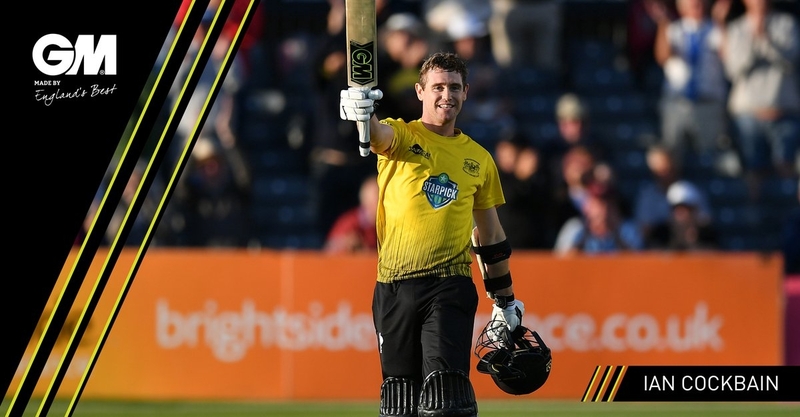 The match featuring the most GM players in the quarter finals this week will be played in Taunton, where the Notts Outlaws travel to winners of the South Group, Somerset. In action for Notts will be a combination of the GM bowling cartel, Luke Fletcher, Harry Gurney and Jake Ball. Gurney has led the way for The Outlaws, picking up 20 wickets to date with a best of 3/24 and a terrific economy rate of just 7.33 per over. 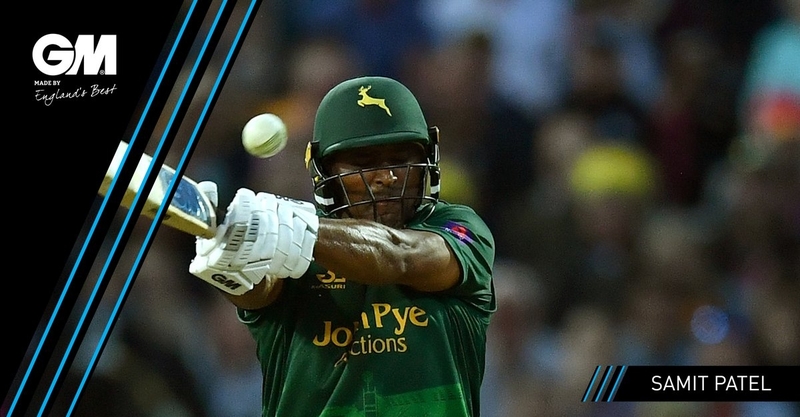 Gurney has been ably supported by Fletcher and the all-round talents of Samit Patel who have picked up a further 18 wickets between them. Patel continues to prove his worth in all formats as he also has a 50 to his name this year. Somerset on the other hand have been bolstered by New Zealand’s dynamic allrounder Corey Anderson who so far has smashed 460 runs with three 50’s in the campaign. His efforts have been supplemented by Lewis Gregory, who has struck 261 runs at a remarkable strike rate of 210.48. Death bowlers beware! Kent’s fine form in white ball cricket has continued in The Blast this year, finishing second in the South Group, only behind Somerset on net run rate. 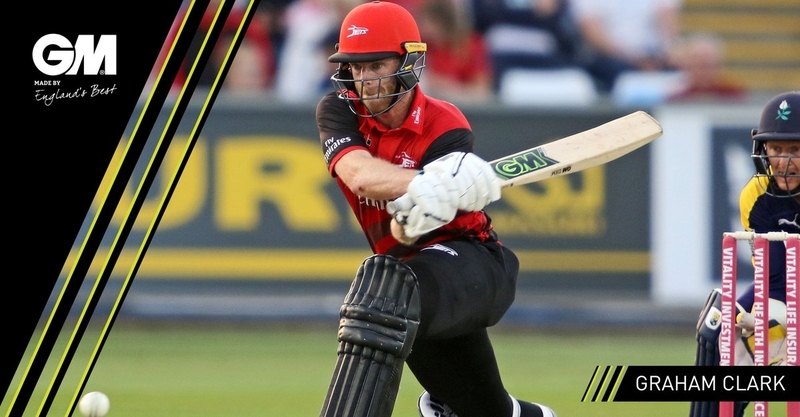 Sean Dickson may be having one of his finest seasons with the bat across the other formats, but it is a testament to how well his teammates have batted that he has only needed to bat 7 times in 14 games, picking up 95 runs along the way. A lot of this is due to how well Daniel Bell-Drummond has been batting this year, notching up 372 runs with three 50’s and a high-score of 80. Much of Kent’s success this year has been down to his platform at the top of the innings and the Spitfires will be hoping his efforts will continue to see them through to the Finals Day. 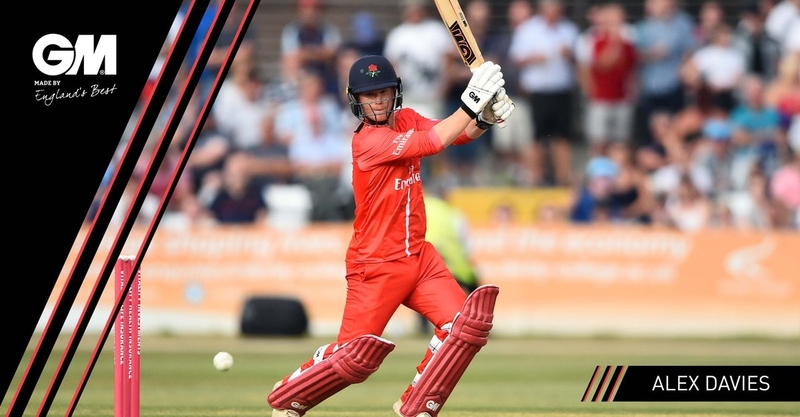 Kent will be up against Lancashire, featuring the run-scoring machine that is Alex Davies, who in 12 innings has six 50’s, 510 runs and a high score of 94* to his name this year. Jordan Clark in eight innings has 159 runs with and a terrific average of 53, bolstering the lower order. Dane Vilas has struggled to replicate his red ball form in this format but in nine innings has contributed 149 runs to go along with 12 catches and 6 stumpings behind the stumps. Durham Jets got off to a flying start, with Ben Stokes featuring in the first three games, averaging 71.50 with the bat and 4 with the ball. Despite recently featuring in the Test Match against India, Stokes has been released to play as a batsman in their 1/4 final match against Sussex. The only other GM player in action for either side is Graham Clark, brother of Lancashire’s Jordan Clark. Graham has been an essential part the Jets' batting lineup, with 392 runs to his name so far, picking up three 50’s in 13 innings. Gloucester claimed fourth place in the South Group despite a loss to Hampshire in the last match of the group stages. Ian Cockbain has scored Gloucester’s only T20 century this year, making 123 against Middlesex, 96 of which came in boundaries. His teammate Miles Hammond has made 268 runs including a 50, but a strike rate of 157.64 makes him a difficult customer to bowl at, striking the most boundaries in the Gloucester side with 49 in total, including 11 sixes.